There are countless ways to get involved with The Arc Sullivan-Orange Counties, NY. We greatly appreciate our supporters and donors. You help us to achieve our mission and meet our goals to give people with developmental disabilities more opportunities. Our Foundations accept donations either online or by mail. Our annual Membership helps us reach to our state legislators. Our Events help to bring in added funds to help us continue to grow. You can support SullivanArc each time you shop on Amazon .com.  Just use this link to start your shopping and a portion of your sale will be donated to SullivanArc.